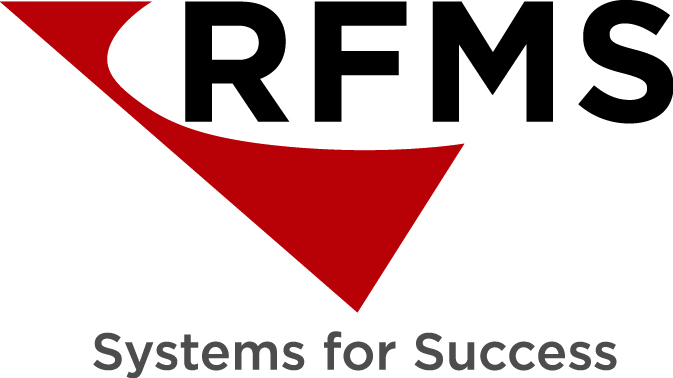 If your company does not currently utilize the RFMS Core software, then you will most likely have products stored in RFMS Online Services. These products can be imported into Measure projects. For a video tutorial about how to bring products into Measure, please click HERE. 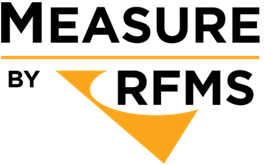 For information on how to add and manage products stored by RFMS Online Services, click HERE. Open the product list by either navigating to the Product List button in the Ribbon bar or by pressing the F3 key. In the windowthat appears, select a product category and enter a search term. Select products by checking the box to the left of the product name. Multiple products may be selected. Choose a price level, if desired, by using the drop down box in the upper right corner. This price level will be applied to all selected products. If you wish to change the category of the product you are importing, click the the category name listed to the right of the product and, in the box that appears, choose a different category. Click the Import button once your selections have been made.